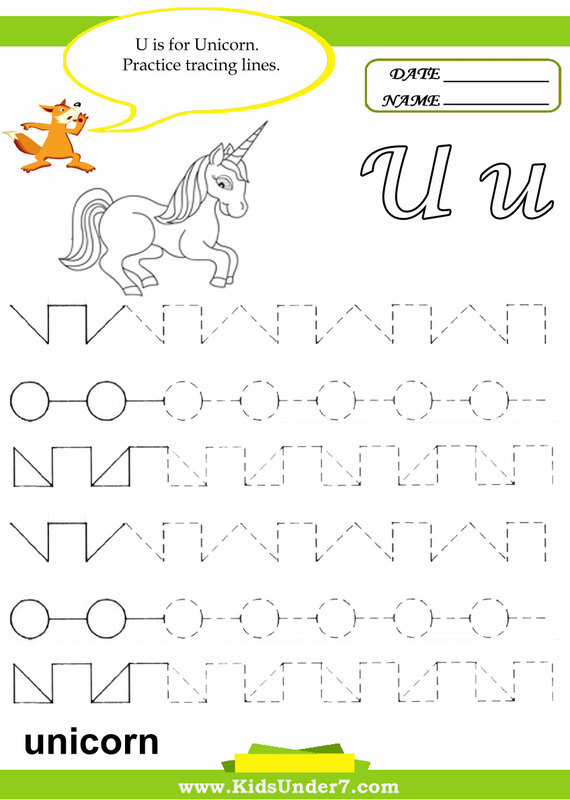 1.U is for unicorn. Practice tracing lines. 2. 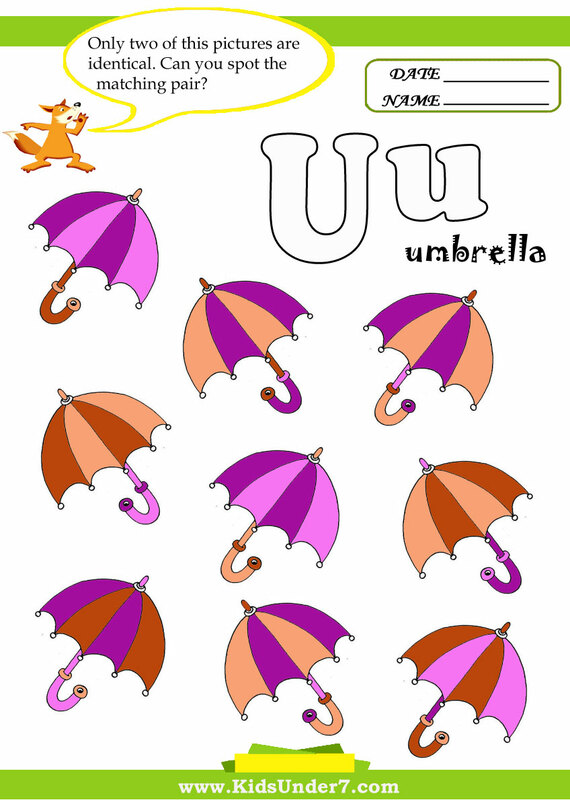 U is for Umbrella. 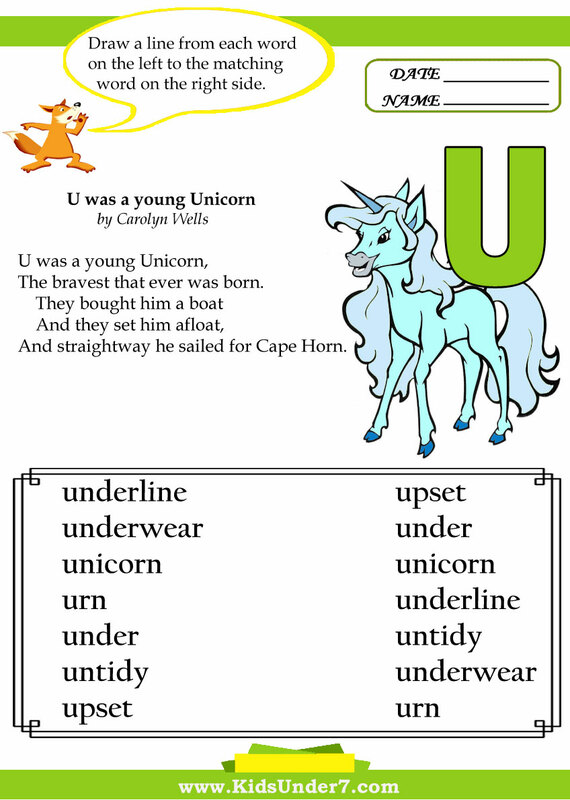 3.U was a young Unicorn Rhyme.Draw a line from each word on the left to the matching word on the right side. 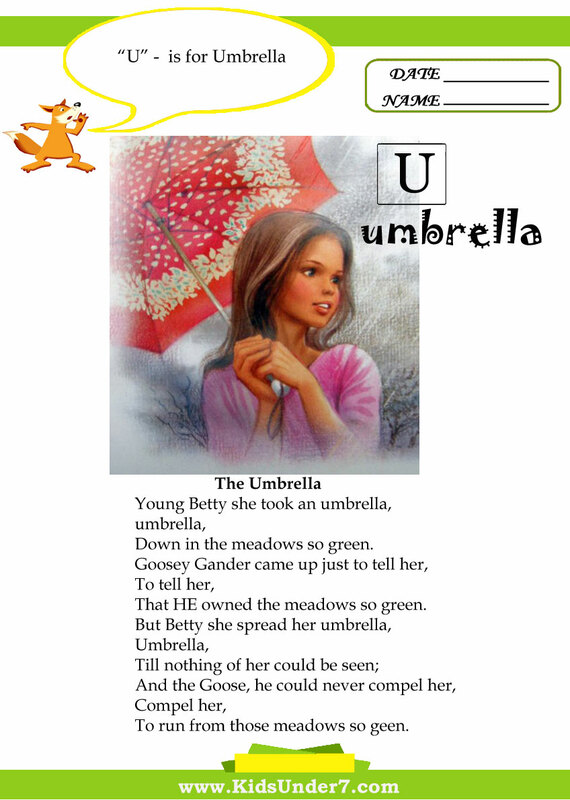 4.Find and circle two identical umbrellas. 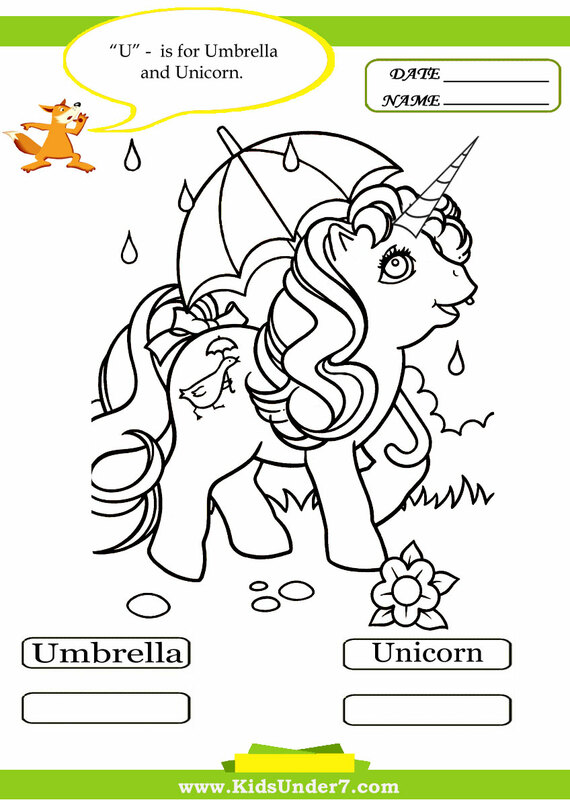 5.U is for Umbrella and Unicorn. 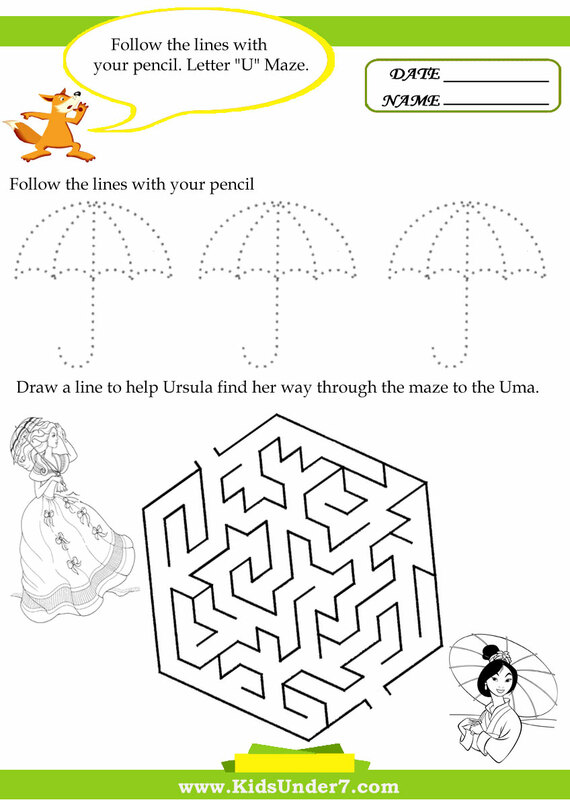 6.Follow the lines with your pencil. 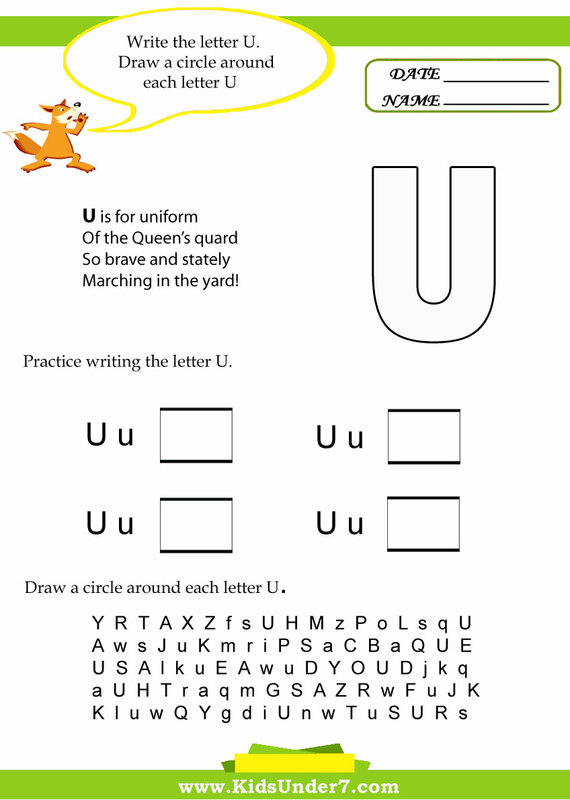 Letter U maze. 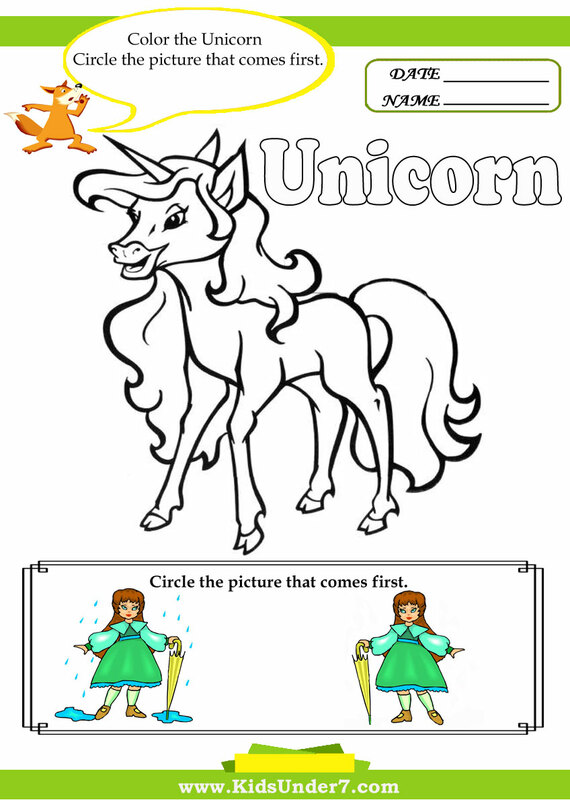 7.Color the Unicorn. Circle the picture that comes first. 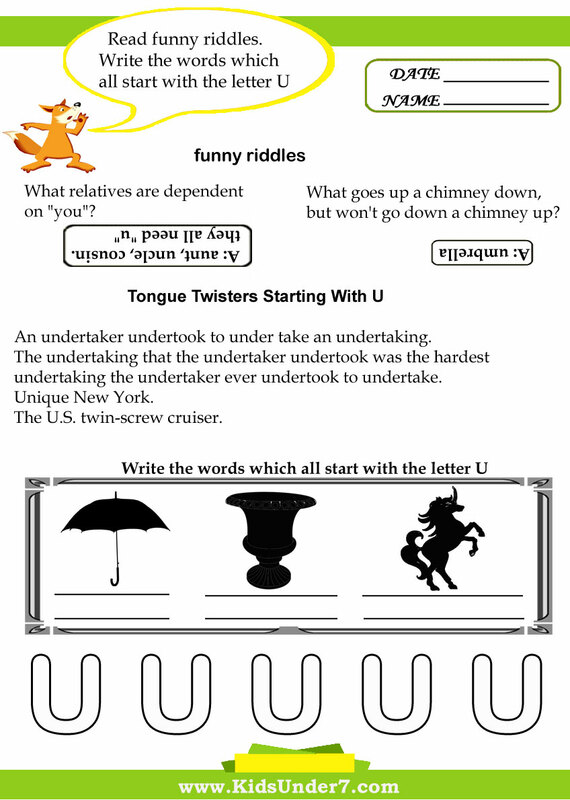 8.Read funny riddles.Write the words which all start with the letter U. 9.Write the letter U. Draw a circle around each letter U. 10. 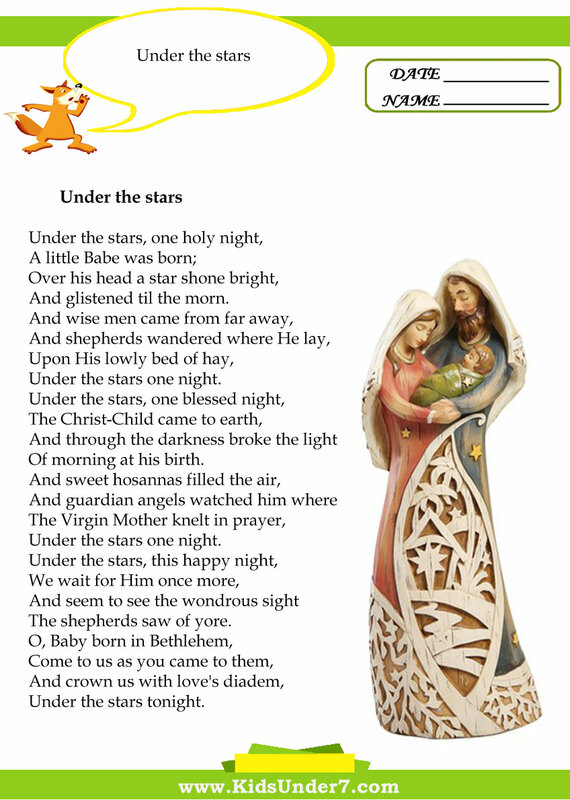 Under the stars lyrics. Answer: aunt, uncle, cousin.they all need "u". And glistened til the morn. "I'm under the tree", says pet. Words like Uncle Us unicorn upstairs. Lyrics to "A Lovely Unicorn"
Id frolic and Id play. And Id dream the day away.